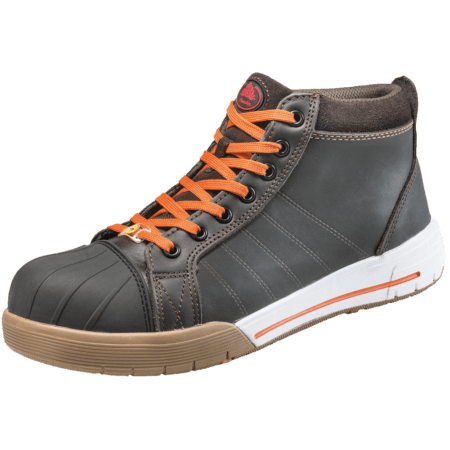 This brown safety shoe is in the S3 safety category. 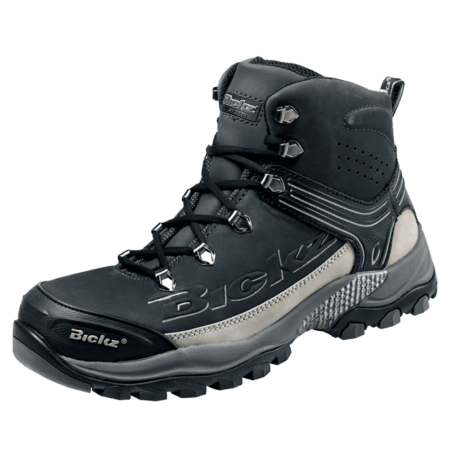 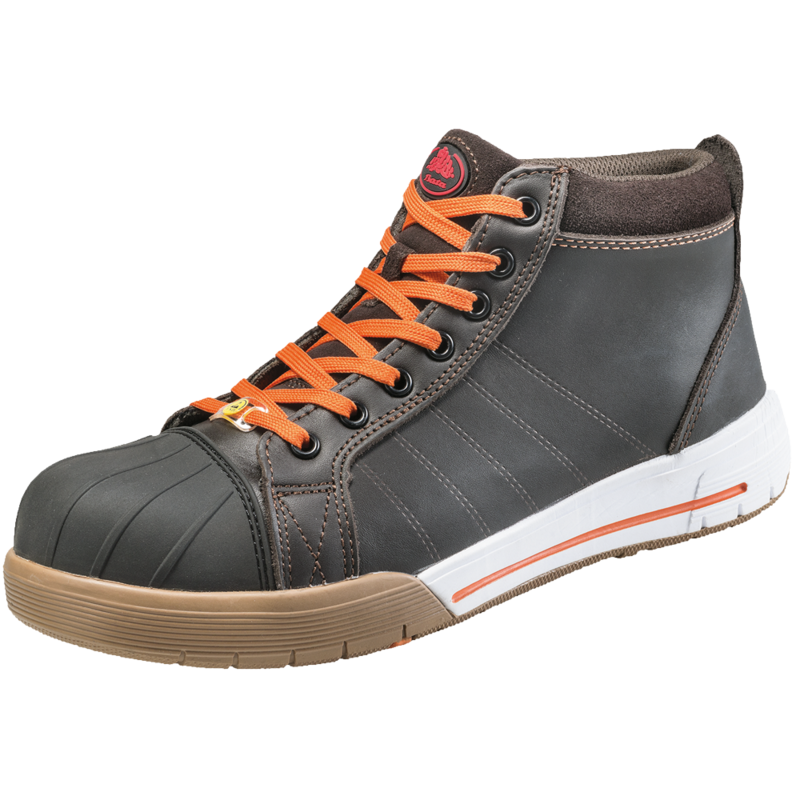 This means the Bickz 732 is water absorbing, has an anti-penetration midsole and has an anti-slip profile. 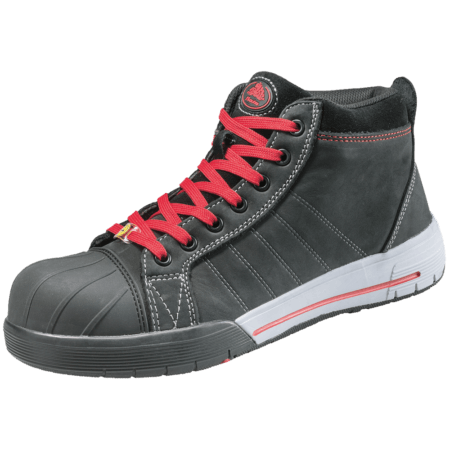 The outsole is made of rubber. 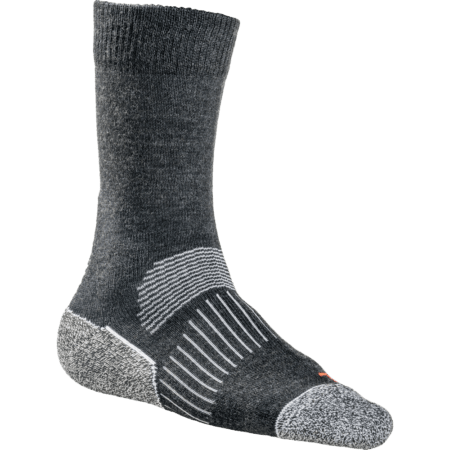 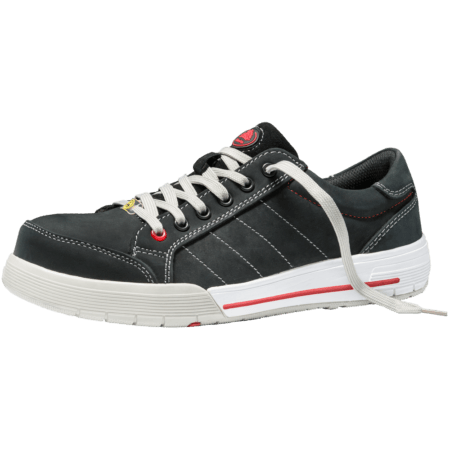 The midsole and the toecap are both made of composite material. 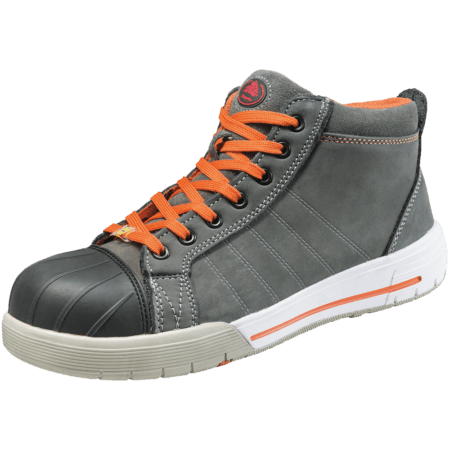 The lining of the Bickz 732 safety sneaker is made of textile, which makes the shoe able to breathe.